2 Easy Ways To Find Unclaimed Money That May Be Owed To You – Rule Your World Strategies! 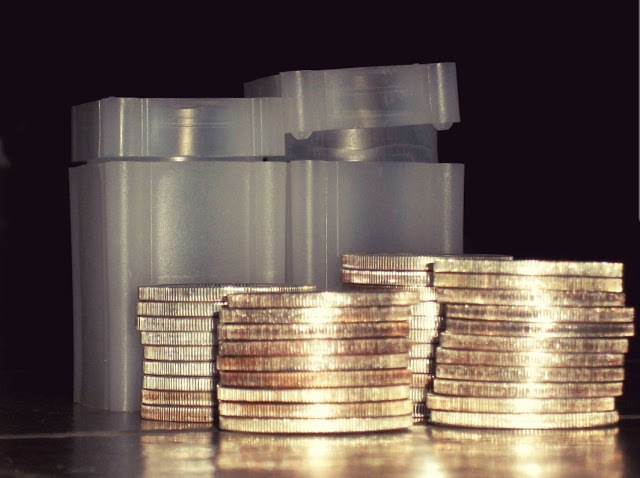 The 2 links below can potentially help you to find unclaimed money, that may be owed to you. (Not a joke. I thought it might be a scam to, but I verified it, and even found $331.90, that was owed to me. That may not be a million dollars, but it was definitely worth 10 minutes of my time to find and claim it. These two websites keep track of money owed to people from unclaimed inheritance, overpaid medical claims, federal and state tax refunds, closed accounts/accounts you may have forgotten about, student loan refunds, child support back payments, overpaid bills, property tax overages, and on and on. It is worth trying to see if you are owed anything. We hope you find enough money to make it worth your whole checking out the sites.